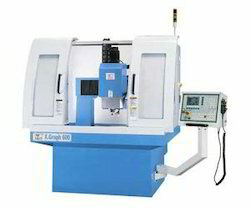 We offer a precision-engineered range of Universal 3 Dimensional Pantograph Milling Machines. Procured by us from certified vendors, our rugged machines are in line with the defined industry standards. All our machines are easy to use and give excellent performance due to which these are the prime choice of various organizations. 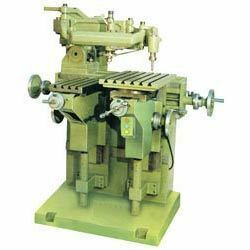 We have several make, model & sizes of Used Pantograph Milling machine in our godwon at Kolkata. Outstanding features of the Speedcut MTU-55 machines are the following clear, self explaining arrangement of all component parts, convenient location of worktable and copyholder permitting workpiece. we specialist in providing high quality steel stamps. The machine is supplied with electric motor with starter, machine lamp, foot operated start-stop switch, endless cord belt, spindle collets of 3, 4, 5 & 6mm size, cutter setting bar and necessary spanners. Optional access. Include versatile single lip cutter grinder, rough milling attachment, set of letters, rotary table etc.